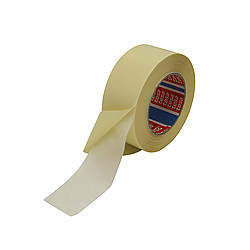 Scapa 274 Double-Coated Cloth Carpet Tape is a double-sided woven cotton cloth tape that has been coated with an aggressive natural rubber adhesive on the liner side and then coated with a less adhesive rubber on the exposed side. 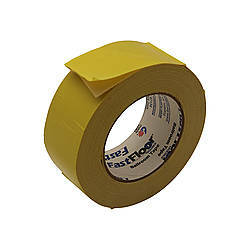 This way, you can get secure adhesion (50 ounces per inch) to carpeting and then clean, residue-free removal from the existing flooring (40 ounces per inch). 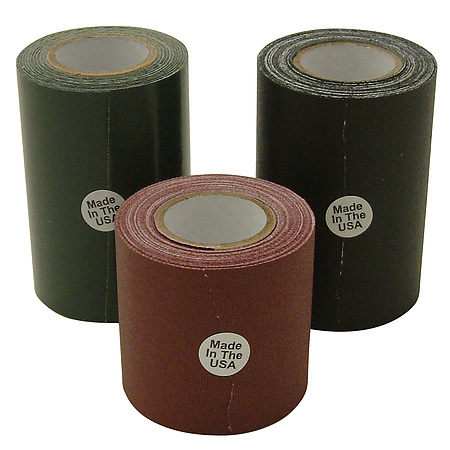 This differentially coated double-sided carpet tape is commonly used in the convention and exhibition industries for tasks such as temporarily laying carpeting on tile and other types of flooring, because the aggressive rubber adhesive is particularly suited for carpet adhesion, while the backing leaves behind a clean surface when you're done. 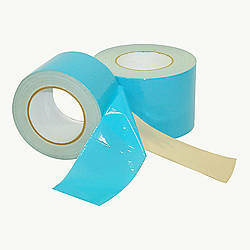 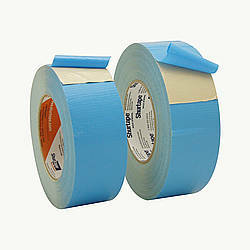 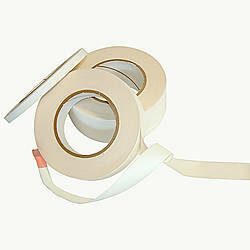 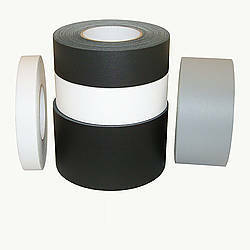 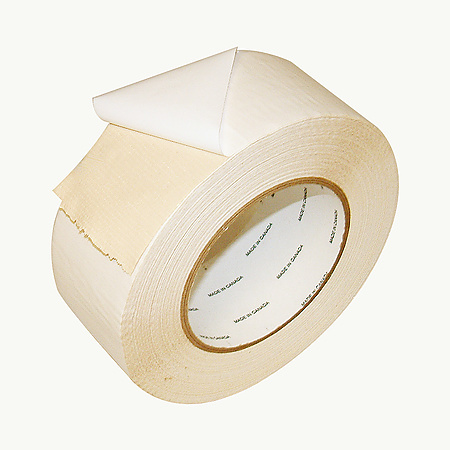 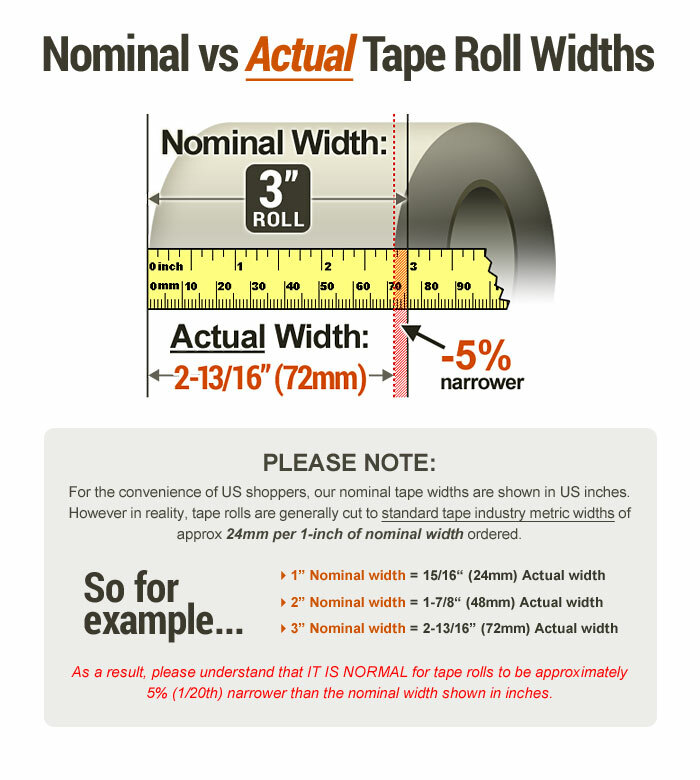 FindTape.com offers Scapa 274 Double-Coated Cloth Carpet Tape by the roll or case to meet your unique needs. 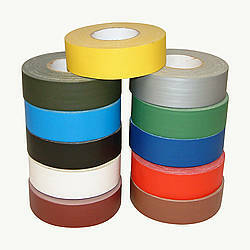 We have many types of removable cloth carpet tape in our store. Temporary mounting for assembly, machining, etc. 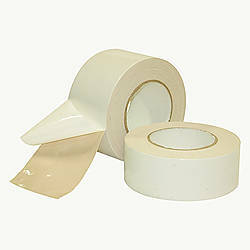 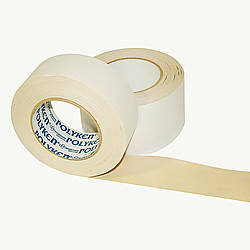 Thickness: 14 mils (carrier, adhesive, liner) 12 mils (carrier, adhesive) 2 mils (carrier) 2 mils (liner) What is mil thickness?